Few materials are as elegant and stylish as Mojave - the newest addition to our Woven Woods collection. 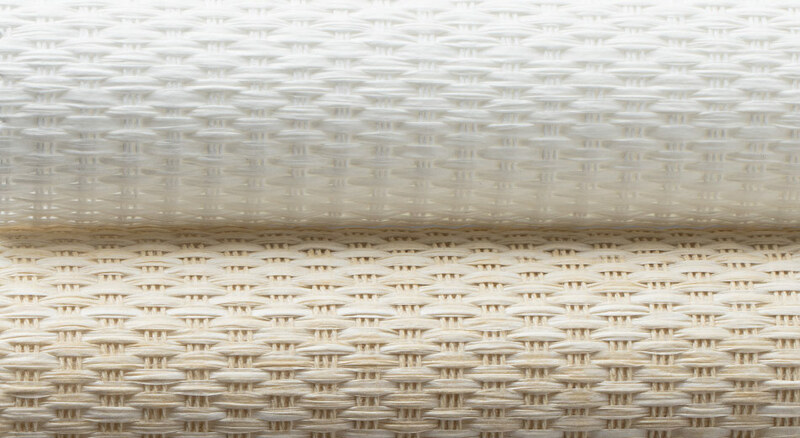 An intricate paper and polyester weave that's both sleek and stylish. This incredibly versatile material will add warmth to any room.